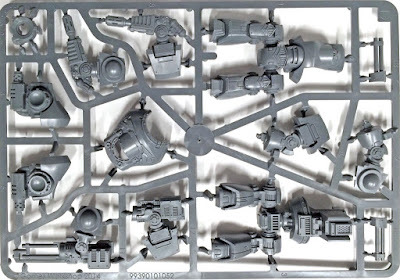 So the great thing about making objective markers, is that you can punch out a bunch of them, pretty quickly. 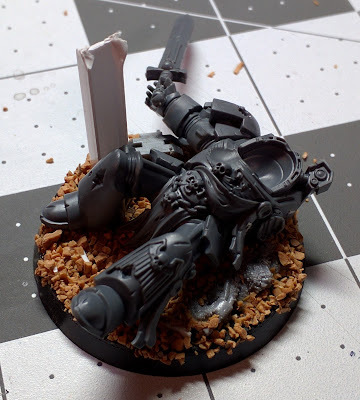 This time around, a fallen terminator is the objective. 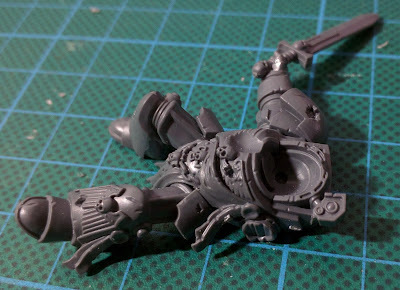 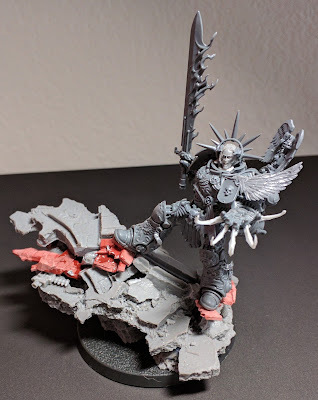 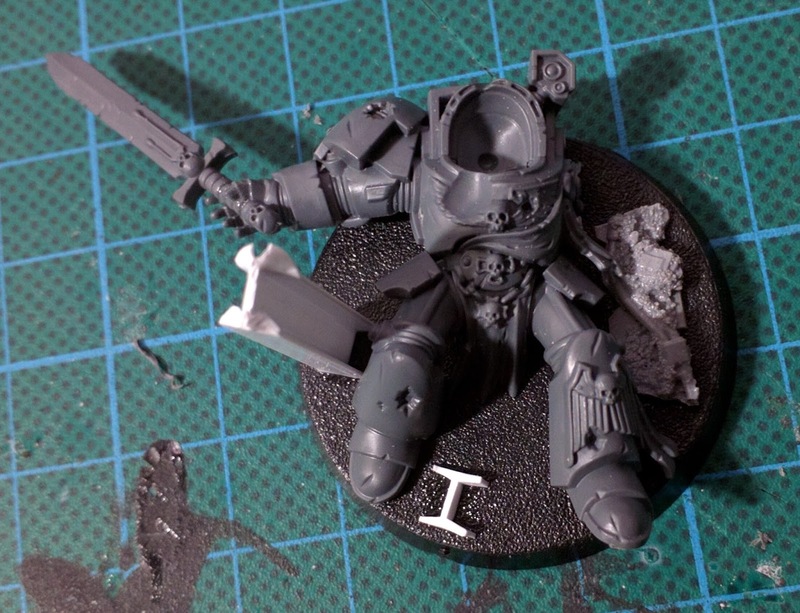 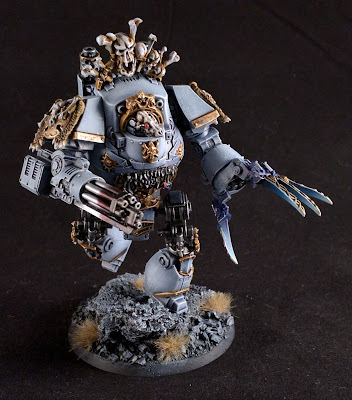 You'll recognize the dead terminator from the Tyranid Toxicrene model. Adding some ballast to the base. 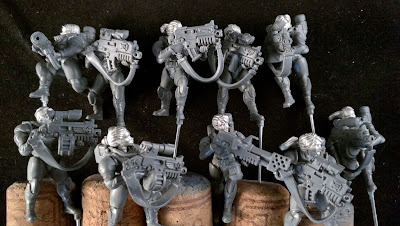 And we're off to priming and painting.